Google and Apple, who have both been rumored to be “soon” launching a streaming music service, just got snuck up on and hit with a pipe wrench by Amazon who just after midnight today launched their own streaming music service. 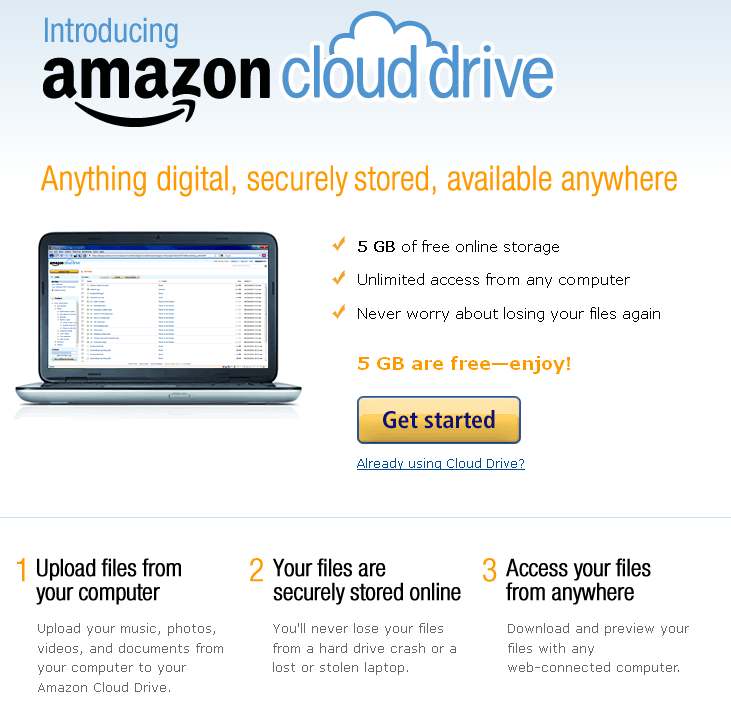 You sign up for it at Amazon.com – Right now there is a big notice on the front page with direct links to setup your Cloud Drive and the Cloud Player. This consists of two pieces which are the Cloud Drive service and the Cloud Player. The Cloud Drive gives you up to 5GB for FREE and is where you upload your music and other files such as movies, photos, documents, etc. There are inexpensive plans to increase the amount of storage to $20 for 20GB per year, $50 for 50GB per year, etc. 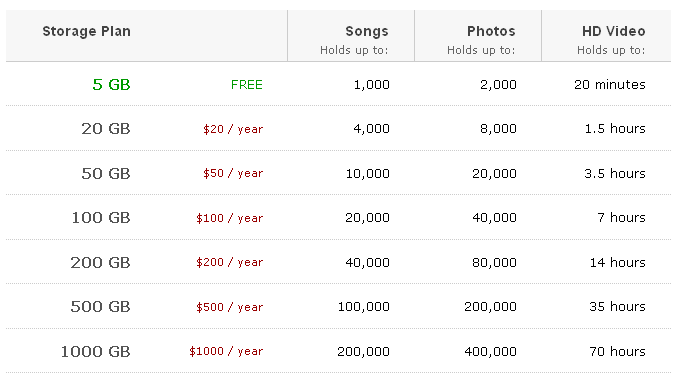 If you purchase an MP3 album through Amazon MP3 you get the $20/20GB/1Year plan for FREE. More details here. 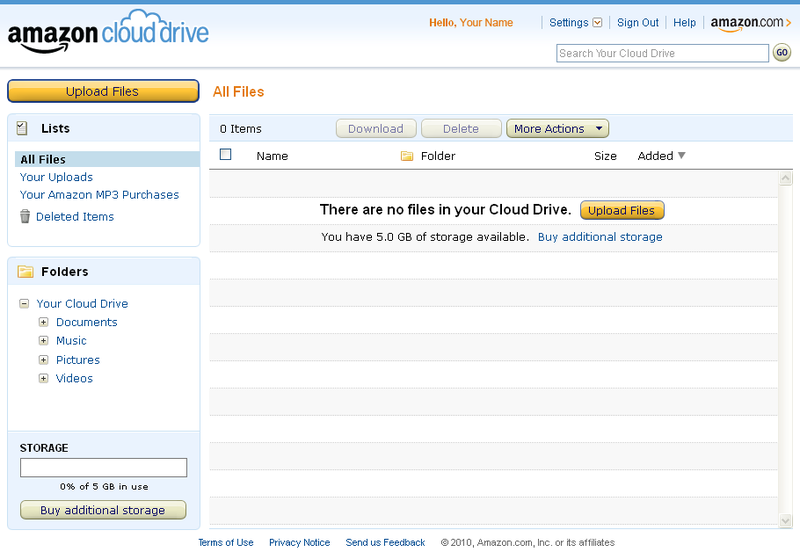 Music purchased through the Amazon MP3 store can be automatically put into your Cloud Drive. They don’t take up any of your storage space which means FREE (for those tracks). The Cloud Player is what lets you play your music. There is a web version right now as well as an android version. Right off the bat there is no iOS version, but I’d expect that to change fairly quickly. First impressions are positive. The signup is quick and easy. They give you the important bits of info, mainly that the first 5GB is ***FREE***. If you scroll down on that page there is a list of FAQs and links to other information. 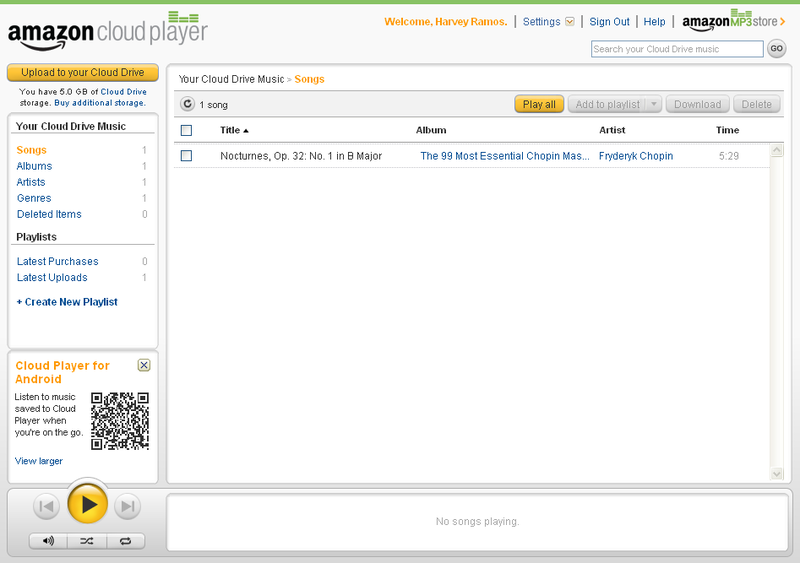 The Cloud Player is very similar to the Cloud Drive interface. The “Upload to your Cloud Drive” button at the top left opens a window asking if you want to download their MP3 Uploader which is an Adobe Air app that will bulk upload your music. I’ll have more in the next few days as I test the android app and service further. So far so good, most importantly “it works” although in a very very simple manner. I think they left out a bunch of features just so they could say they were the first.